"A rare bird, and one of the most musical sequencers in all of 5u. Four rows of voltages per addressable stage, with keyboard controller and an amazingly flexible quantizer. 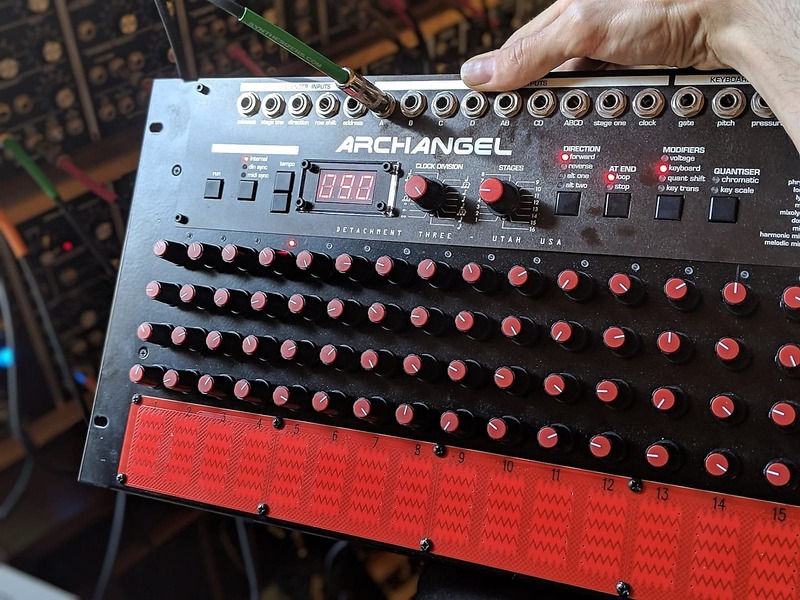 Very few have been made so far, perhaps only 50, so this is an unusual chance to own one of these extremely cool little things. 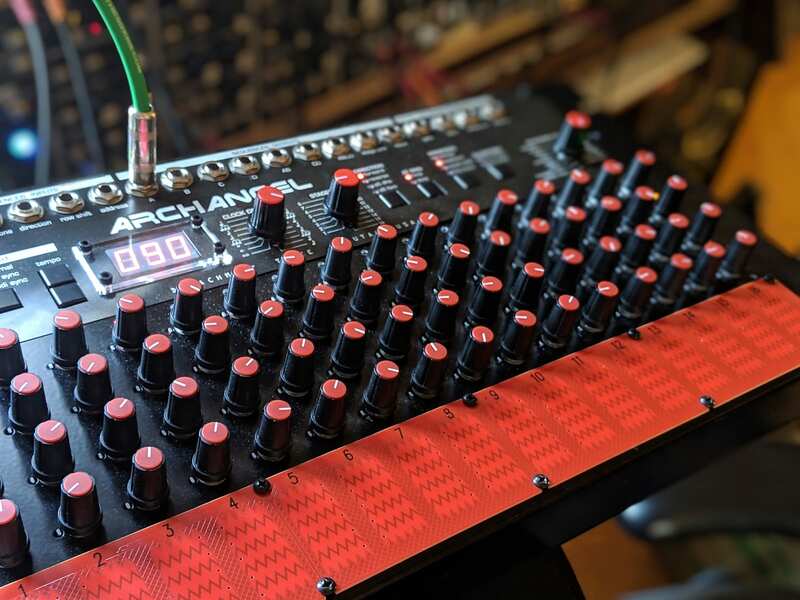 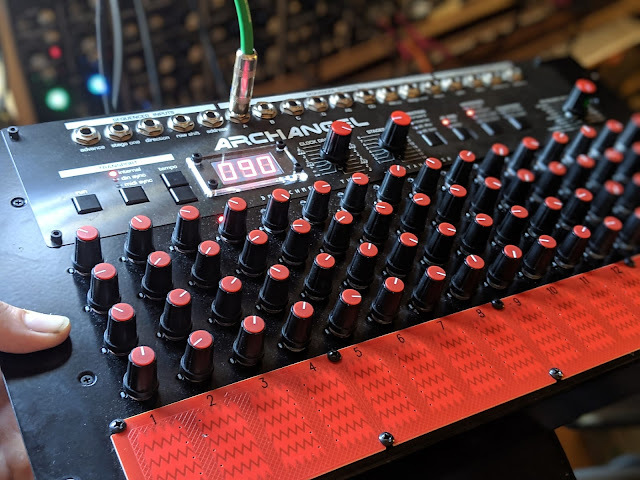 It outputs normal modular 1v/octave and can be used with large format MU/Moog/MOTM or Eurorack as well -- just get some big jack to tiny jack cables and you're ready to go."